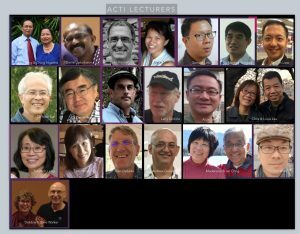 Asian Cross-Cultural Training Institute (ACTI) exists to serve churches and mission agencies with pre-field preparation of their missionaries. Through a multi-cultural residential program, ACTI seeks to impart the knowledge, skills and character formation needed for cross-cultural workers to be effective in their future ministries. ACTI was started in 1984 by OMF in response to churches in Asia who were asking for a training program for young people preparing for cross-cultural missionary service. In 1988, it became independent, partnering with mission agencies and churches in Singapore and in Asia to train future cross-cultural workers from around the world. Who have been trained at ACTI? ACTI has trained more than 384 cross-cultural missionaries (as of Apr 2018) and workers who are now serving in Asia, Africa and other parts of the world. Our graduates are from Singapore, S. Korea, Hong Kong, India, Taiwan, Malaysia, Japan, USA, Australia, Netherlands, Indonesia, Myanmar, the Philippines, and other Asian countries. We have also began to partner with like-minded organisations to train their nationals or their organisation’s trainees since 2016. This has resulted in new training areas, in their own context in other countries. Why ACTI Training is Suitable for you? At ACTI, prospective cross-cultural Christian workers from across the world meet the real challenges of cross-cultural living, staying in places of training at Chiang Mai and in cosmopolitan Singapore. Formal interactive lectures give strategic information about various aspects of the world of missions, while hands-on workshops offer skill development. Through the community life, trainees learn first-hand about the intricacies of interpersonal relationships, stress management, raising and keeping a missionary family together, and above all, practicing true discipleship. What does ACTI Training look like? ACTI’s pool of 22 trainers and lecturers come from many different countries as well as from different mission agencies. All the lecturers are practitioners in the mission field with extensive missionary experiences. Each one will be able to utilise their experiences to teach and help the trainees to experience and feel what life will be like on the field. Louis was born and bred in Singapore and became a Christian at age 16. He was first involved in world missions in 1981 with OM, serving in London and then on board the MV Doulos for 2 1/2 years. And from 1992, together with his wife Chris, they joined OMF and have been involved in church planting ministries in Japan. Presently, he is the Church Planting facilitator in Japan and in Asia, training and facilitating missionaries and local leaders towards building DMM/CMM networks. He has also been involved in ministries to the poor and to the homeless in Tokyo since 2012. In 2014, he assumed the role as the dean at ACTI, knowing the importance of missionaries being trained effectively, while continuing with his CP facilitator’s role. Louis graduated with a MA in Intercultural Studies (Biola University). They have two children, both in UK – Justin is doing ministry at Durham, UK, while Jeremy is in his final year of undergraduate studies in London. 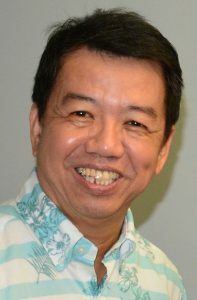 Ginnei Thang Ngaihte earned his Doctorate degree from School of World Missions, Fuller Theological Seminary, USA. He served as Director of Ministries and Missions in India over ten years. 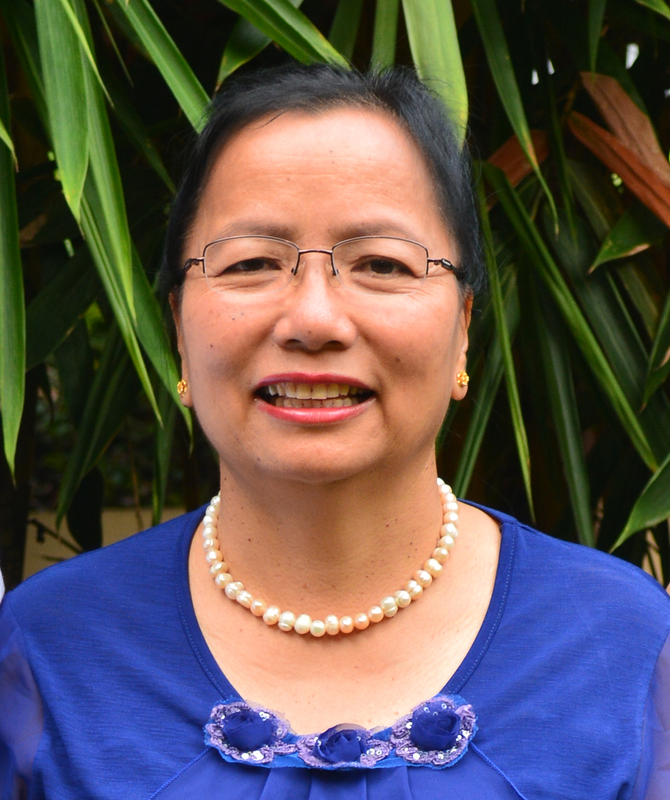 They joined IEM then OMF cross-cultural missions serving as Regional Director of OMF International in Bangkok and Department Head of Inter-cultural Studies and Director of International Students at Asian Theological Seminary, Manila. He served as adjunct faculty or visiting lecturer in various institutions like Chiang Mai Theological Seminary, Grace Bible College, (India); Bangkok Bible Seminary and Singapore Bible College in Singapore. 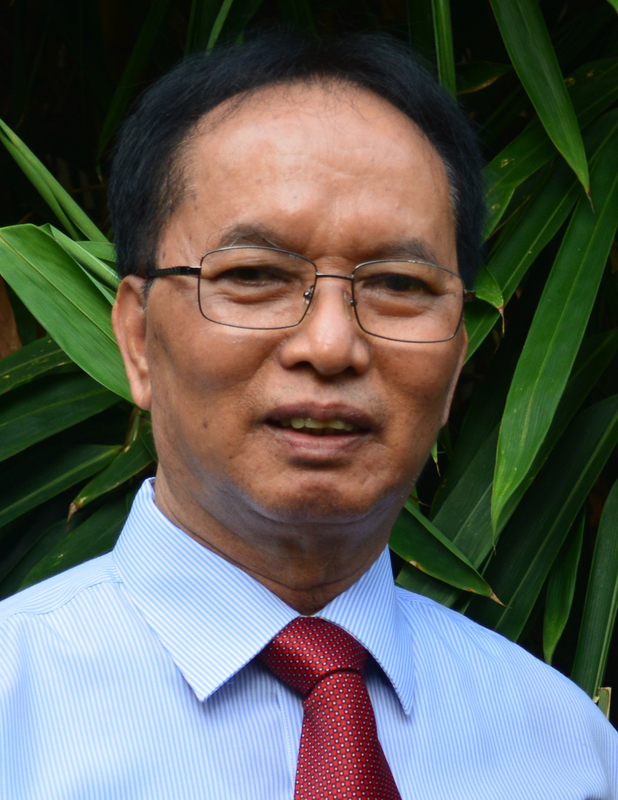 Dr. Thang Ngaihte has officially retired from OMF (Dec 2018) after serving more than 30 years but that did not stop him from being active in missions and he is based now in Assam, India as a trainer/mobilizer with SIM East Asia, and continuing to be the Training Director for ACTI. Ching Ngaihte graduated from Manipur University, Theology from Calcutta Bible College, India and Master degree from Asian Theological Seminary, Manila. She served as missionary in India, as Church planter with OMF in Bangkok and Associate Chaplain for students in Asian Theological Seminary and Chiang Mai Theological Seminary also working with Urban poor ministry and AIDS Care ministry. As Ching retired, along with her husband after serving with OMF for 30 years, she is not based in Assam, India as a trainer/mobilizer. Thang and Ching have two children – Khup Ngaihte who serves with OMF Thailand and Nem serves at Hope Christian International University living with her husband Oliver Malabuyo in Los Angeles, USA. Chris graduated from the National University of Singapore (1987) and Institute of Education (1988) and taught in a Junior College (High School) for 4 1/2 years before leaving for Japan with her husband as OMF missionaries in 1992. Together with her husband, Louis, they have been involved in church planting ministries. Chris graduated with a Masters of Arts in Counselling in 2015 (Singapore Bible College). She is presently a counsellor for OMF missionaries and the wider missionary community in Japan. 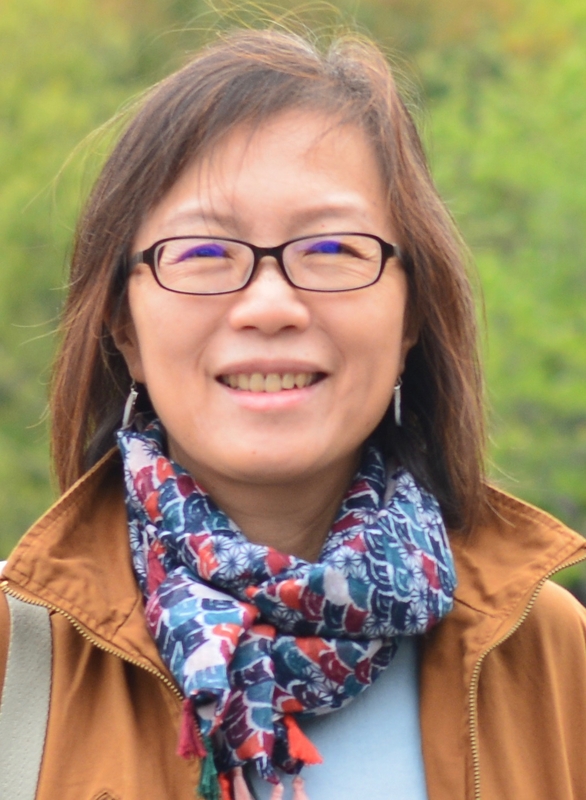 Besides serving at ACTI as trainer and counsellor, Chris also avails herself as a trainer in evangelism and discipleship in Japan, at the Re-Entry Retreats for returning Singapore missionaries and other training courses.